I would like to y'all to take a look at this Holster Making Tutorial. This will take you step by step through making a template for any size or model Six Shooter all the way through to finished holster. The methods shown are those I have used to make lined and un-lined holsters for the last 10 years. Even if you have never made a holster, the instructions are easy to follow with text and photographs showing each and every step involved in the process. The difference between this method and others you may have seen or currently use is there is no Wet Molding involved to make a holster that fits right, tight, and out of sight. That's a beautiful tutorial! A hell of a lot of work went into that! Thanks for sharing! 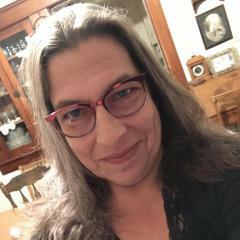 Interests:I enjoy working with leather, tying flies, fly fishing, hunting, and any activities I can share with my two sons. I second that Bob. Thanks alot Jim for the tutorial. You made it easy enough for even me to follow. Thank You. Thanks a bunch for posting this and taking the time to do it. Excellent tutorial. This pdf file is a bit over 5 MB so give it a few moments to download. Jim, we can't thank you enough for all you have given to leatherworkers over the years. Your patterns and books are classics, and you are an excellent teacher. Thank you for sharing this tutorial with us. I'm pinning it now. Thanks for posting that! Great tutorial! A "must read" for anyone thinking of building this type of holster. I can't thank you enough for taking the time for the excellent tutorial. Just about every question I had about western style holsters was answered, and everything is clear enough for even me to understand - now I just need to break our the leather and the Ruger and get started! Interests:Learning the art of leathercrafting. Western movies. Thank You very much. This had to take a good bit of your time. Sharing is the great thing about this forum. Great tutorial Jim, not sure how I missed this. But I've got it now and will be using it. That's an incredible tutorial! Thank you for your time and effort in making it for us! I see a new holster on my horizon! I just got to ask why this wasn't posted a little over a week ago when I started a West Texas holster for a Super Comanche 45-410. Seriously, this is a great tutorial and will definitely come in handy next time. Interests:Enjoy computers, reading, drawing, music, and leather working. Interests:Horse training and trail riding. I truly appreciate the time and effort you put into the tutorial. It is excellent!!! Have you thought about submitting it to LC&SJ? Funny you should mention that. About three years ago LC&SJ called me to ask if I would submit a holster making artical. I most humbly agreed and worked feverishly to get it out by the deadline they gave me. . . . . . and it was never published. 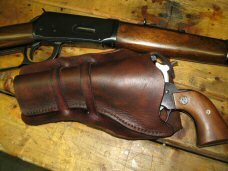 It was about making the California Slim Jim Holster and just for kicks, (if I can find it,) I'll post it here for all to enjoy! More people will see it here than in the Journal anyway. 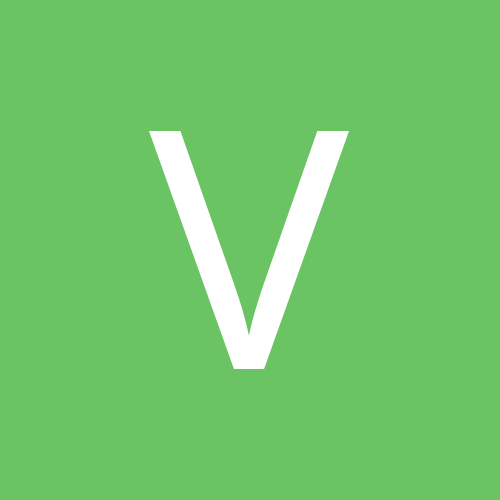 We'd be honored to publish any of your lessons online. Well thank you dear Lady. I looked and found it in its original article form and will have to re-work it to add the text with photos. This will give me a chance to expand on the text being as the article had it cut short for space. I'll get right on it and email it to you. Interests:I just like to make things. Use to do a little leather work when I was younger and thought I'd give it another try. I had forgotten how much fun it really is. I totally agree with the group. That is one outstanding post. 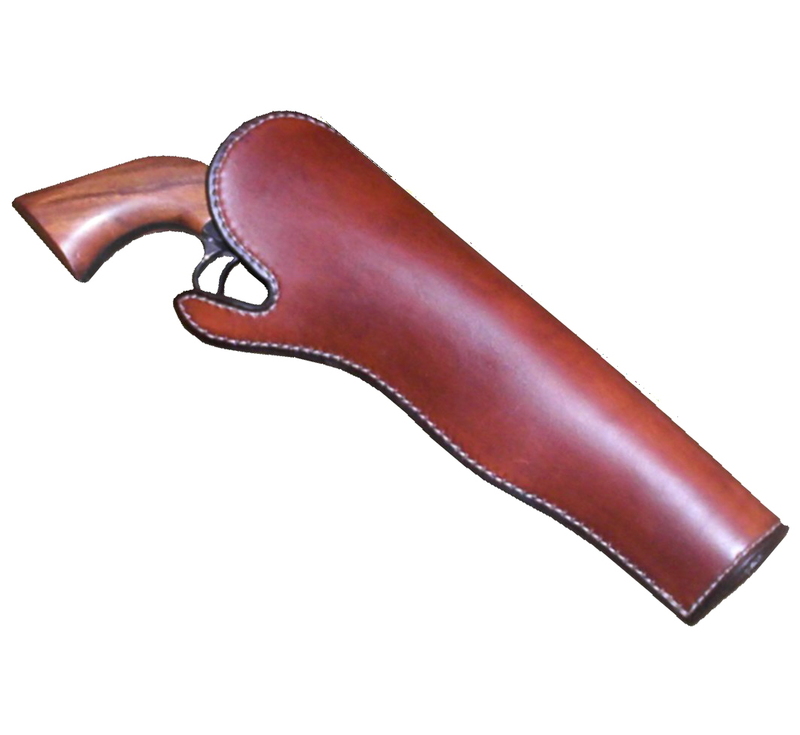 I cant wait to try my hand at using it to make a holster. Interests:Guitar picking, Holster making and shooting guns. Thanks Jim. Very well put together. You have put some time into this tutorial. I do mostly concealment type holsters and have always wanted to do a cowboy style holster for my Ruger, and this tutorial will help me a bunch. Thanks you, sir, so much for taking the time to post this. I really enjoyed trying it and had no trouble following your instructions. You are a gifted instructor. Uau. Is very explicit work. 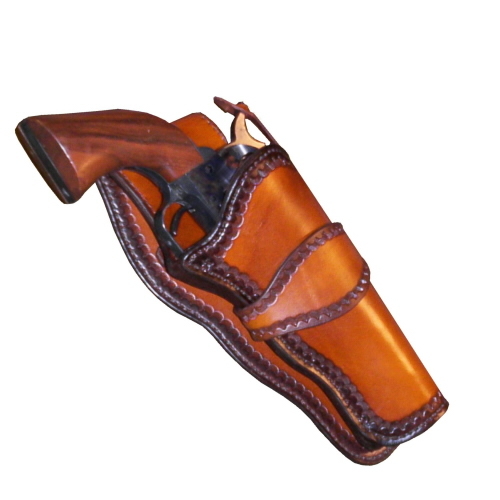 Interested in learning about:making Holsters in Old west style. Thank you Jim, for all the time, hard work ,and effort that went into preparing this tutorial. I enjoyed reading it and will enjoy tying out the ides on projects of my own. Many thanks. From Spain, thank you, Fantastic tutorial.